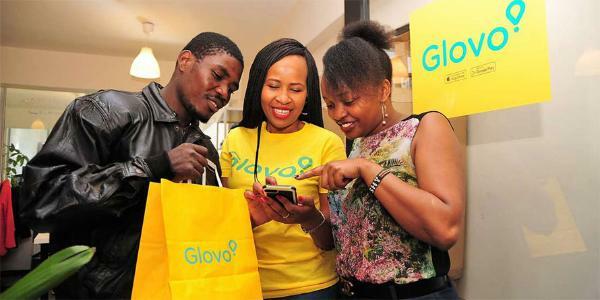 Spanish delivery start-up Glovo that uses a smartphone application (app) to help customers make orders and have goods delivered at their doorstep has launched in Nairobi. The platform enables customers to order for items such as food, groceries or gifts with a simple tap on their smartphone. Glovo then buys and delivers the items using independent couriers. Glovo hopes to ride on the rising number of smartphone users in Kenya to beat other courier firms in the country that have not been relying on phone apps. It becomes the latest smartphone-centred business to launch in Kenya after taxi hailing apps such as Uber and Taxify, which connect customers with taxi drivers. With speed and convenience becoming of great importance to customers, Glovo promises fee refunds to customers whose deliveries will be made later than 45 minutes. The app also sends notifications to let customers know when their orders are picked and an estimated time of arrival. Head of marketing for Sub-Saharan Africa Priscilla Muhiu said that the firm wants to increase convenience for customers while creating income opportunities for delivery riders.